on a deeper level, having a ton of fun, and growing closer to God. HOW MUCH? 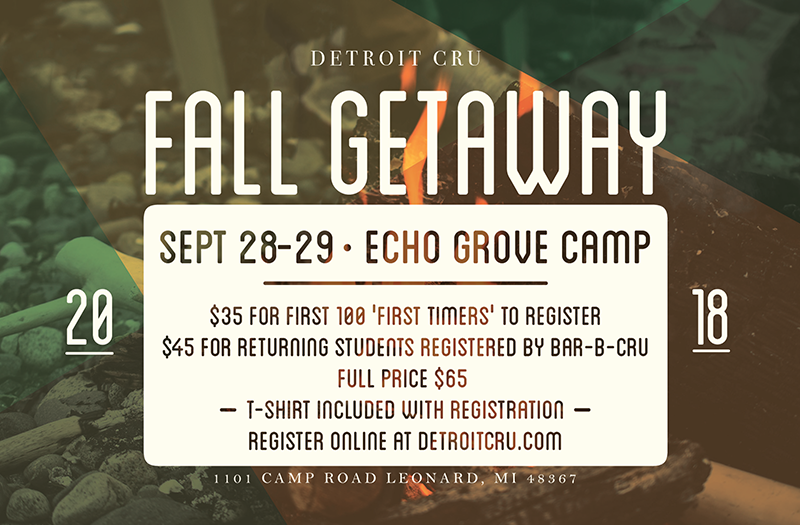 : First time at Fall Getaway? ONLY $35 for first timers!